My guest today is actually me and my co-founder at Nomics, Nick Gauthier. In this episode, we’re interviewed by the creator of the Crypto Cast Network, who goes by the name of Vortex. 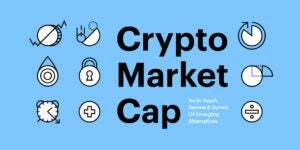 This interview is a deep dive into the state of crypto market data. Today’s conversation isn’t quite a documentary, but it isn’t just your average interview either. So I’m labeling this a deep dive, and the topic is tokenized debt. 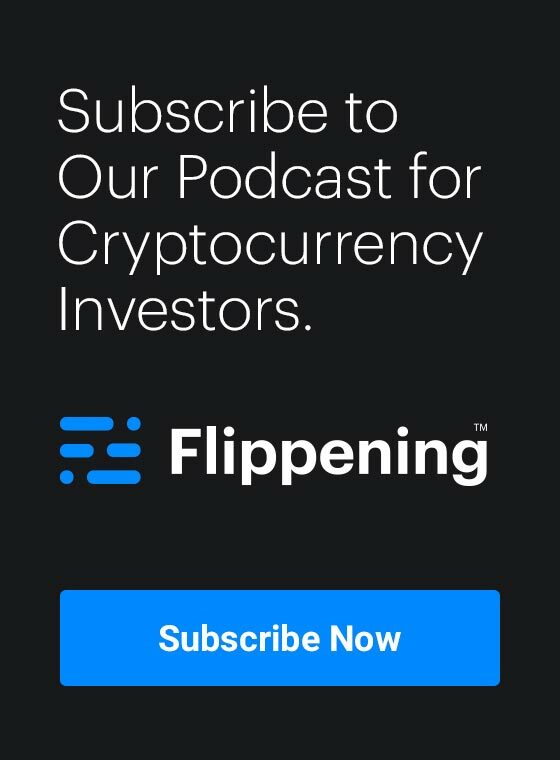 The Flippening Podcast is first and foremost for institutional investors, and I’m covering this topic because the dual issues of debt and lending are just too big to ignore and absolutely rife with investment opportunities. Many of which we talk about during this conversation. My co-creator for this content is Nadav Hollander, who is the founder and CEO of Dharma: a platform for building borderless lending products using programmable, tokenized debt. This is the first of two episodes, in which we break down the topic of tokenized debt into five chapters. Today, you will hear the first few chapters of this conversation. In chapter one, we discuss the history and origins of debt from the origin of the human species, up until around the year 2000. We also discuss the web 2.0 peer to peer lending solutions that preceded Dharma, such as prosper and lending club. In the second chapter, we discuss the history and development of Crypto Asset Technology that has paved the way for programmable, tokenized debt. In chapter 3 we discuss we discuss how the Dharma protocol works and the 1st class operators within the system. As a reminder, in chapter one we discussed the history of debt from the origin of the species to the year 2000. In chapter two, we explored the history and development of crypto asset technology that has paved the way for programmable, tokenized debt. Today’s episode begins with the second half of chapter three of this conversation, where we discuss how the Dharma protocol works and the first class operators within the system. In chapter four, we focus on the top use cases and investment opportunities for tokenized debt. Finally, in chapter five, we discuss Dharma as a corporate entity, how it works, and more. We’d like to take this opportunity to thank our two sponsors, REX BKC ETF and the Nomics API. BKC is managed by Brian Kelly, a Cryptocurrency and Blockchain professional, CNBC contributor, Bitcoin author, and BK2Cents blog author. Equity can add a different dimension to cryptocurrency investing. Just as gold miners need pans and wash-plants, cryptocurrency needs hardware, software, miners, and exchanges – Brain finds the companies trying to profit from the building the crypto infrastructure and puts them all in one fund, BKC. 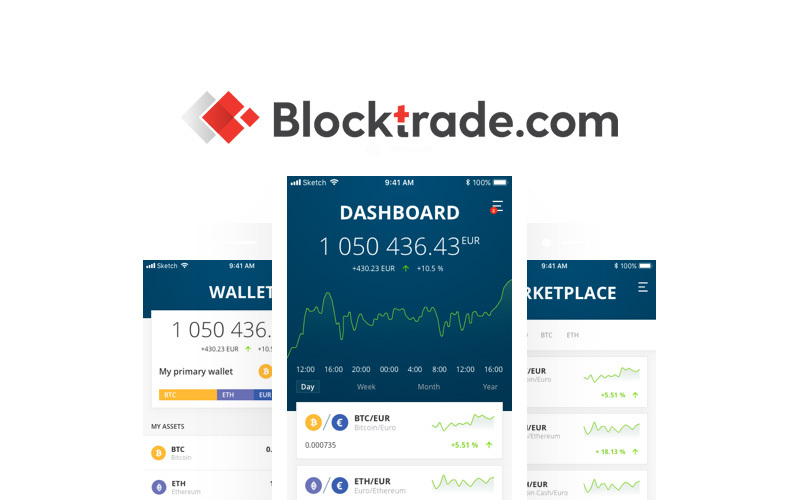 Please visit rexshares.com for more information on the ETF and to sign up for Brian Kelly’s blog – BK2Cents. Now here’s the legal wording: Investors should carefully consider the Fund’s investment objectives, risk factors including Cryptocurrency & Blockchain technology risk, charges, and expenses before investing. This and other information can be found in the Fund’s prospectus at rexshares.com/bkc. Read it carefully before investing. BKC is not suitable for all investors. Not all companies BKC invests in may have significant exposure to blockchain or cryptocurrency although it’s the focus of the fund. The advisor’s judgments may be wrong and lead to loss of principal. Distributed by Foreside Fund Services, LLC.